A view of Walter Rand Transportation Center. Authorities are asking for help in locating a 15-year-old boy who ran away from his parents’ northern New Jersey home the night before Halloween. The boy was spotted in a Camden train station over the weekend. 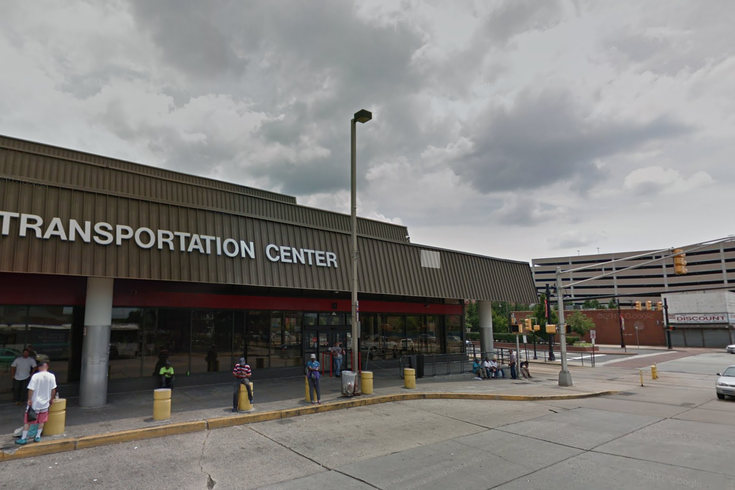 According to the prosecutor’s office, Kolding traveled from Denville, New Jersey, to Newark’s Broad Street Station, then to New York’s Penn Station, and was then spotted on Nov. 3 at Camden’s Walter Rand Transportation Center. The Morristown Daily Record reports Kolding left home the night of Oct. 30 with $1,000 in cash and some belongings in a backpack. And a Nov. 2 post from New Jersey State Police says investigators believe Kolding may have a strong interest in traveling to California. The prosecutor’s office asks anyone with information regarding the search to contact the Morris County Prosecutor’s Office Missing Persons Unit On-Call Detective through the Morris County Communications Center at 973-285-2900, or email detective/supervisor Leah Atterbury at latterbury@co.morris.nj.us.